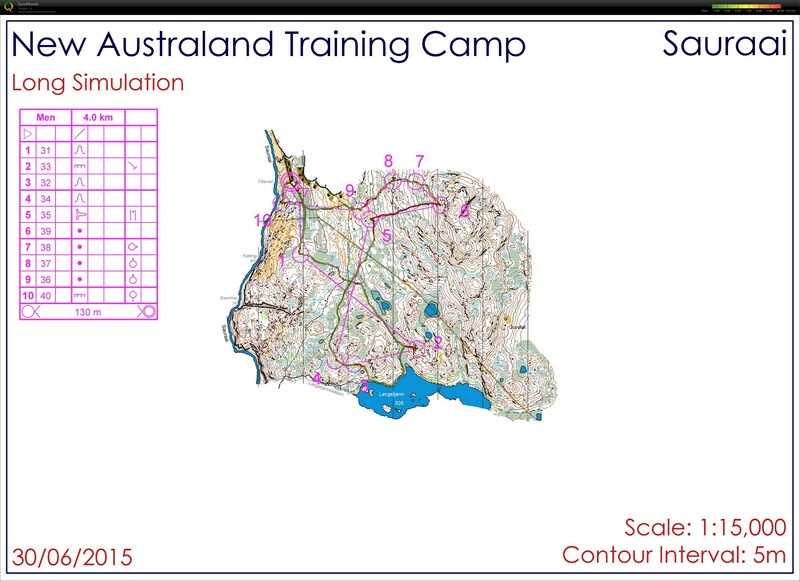 On a stunning day in Rauland we headed out to one of the nicest maps of the area for our Long Distance Simulation Race. Having drawn the startlist from a hat last night we were all trying to replicate the mental state we would face in the races to come. After doing my best to prepare like I will next week, although I hope there will be toilets in the real quarantine, I set out into the moist marshland trying to focus on the navigation side of things, and to save my legs a little bit. I really wanted to take the first control well today because I knew that would decide the mood for the rest of the race. The open marshes are brilliant, allowing relatively fast running with easy navigation so I could plan ahead well and I hit the control pretty well and had been able to prepare my route to the second control so my flow was mint. The key to a fast race over here is to link up the widespread marshes to make highways to run down and I tried to do that today on leg 2, using the well mapped forest boundaries I ran through as stepping stones. 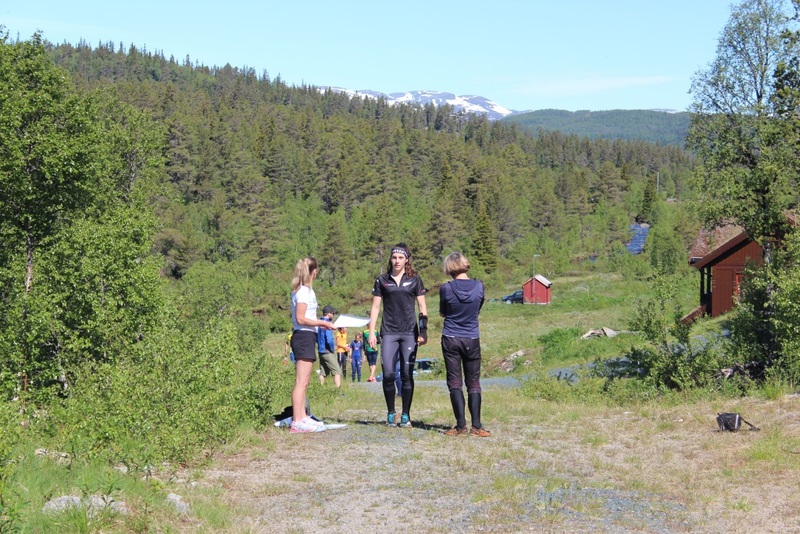 The climb up to the second control was pretty brutal so for the next leg I decided to try my hand running around the track by the lake to the south. This was a secure route with a nice entry into the control, but I discovered that the track was rather soggy, so maybe being a beast and going straight over might have been just as quick. Leg 4 was a compass leg, and I tried to reference my position from the hill up to the right and the marsh down to the left coming into the control. The fifth leg was another long leg with route choice being key and my previous experience with the tracks swayed my decision to linking the marshes and going straighter. After crossing beneath the power line I counted off some of the linear marshes and the stream as I came into the control and found the flag pretty after a bit of running in circles. The next leg was a brutal uphill one and I had decided not to push it too hard today so I just walked up and jogged down though the last couple, watching joyfully as coach Papa G Beveridge bailed on a slippery rock. This was the roughest part of the map, prime ankle rolling territory. After the finish we had team swim in the chilly Sauraai river (we don’t know how to say it either) and made the most of the breathtaking surroundings.